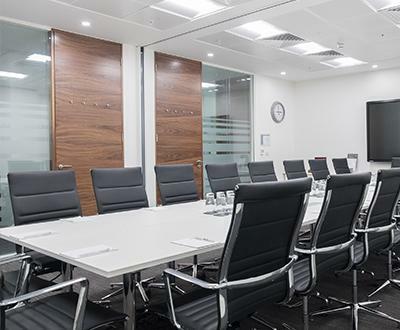 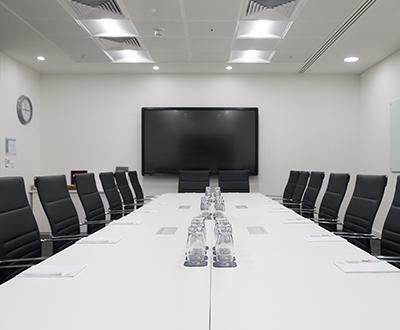 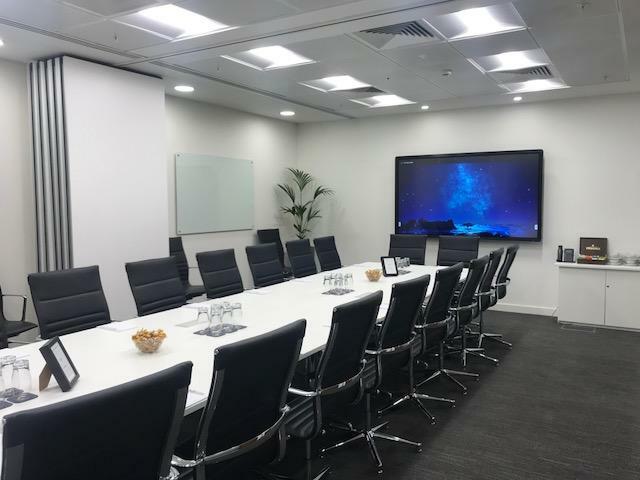 Our Large boardroom Includes flip chart and markers, notepads and pens, telephone, Wi-Fi access, Two 86" Clevertouch Interactive Screens, still and sparkling water. 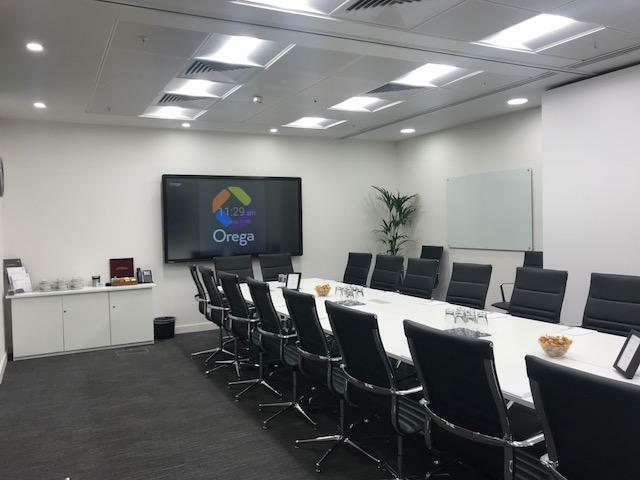 Orega Liverpool is a contemporary business centre with fully serviced offices, well-designed meeting rooms and a professional business lounge. 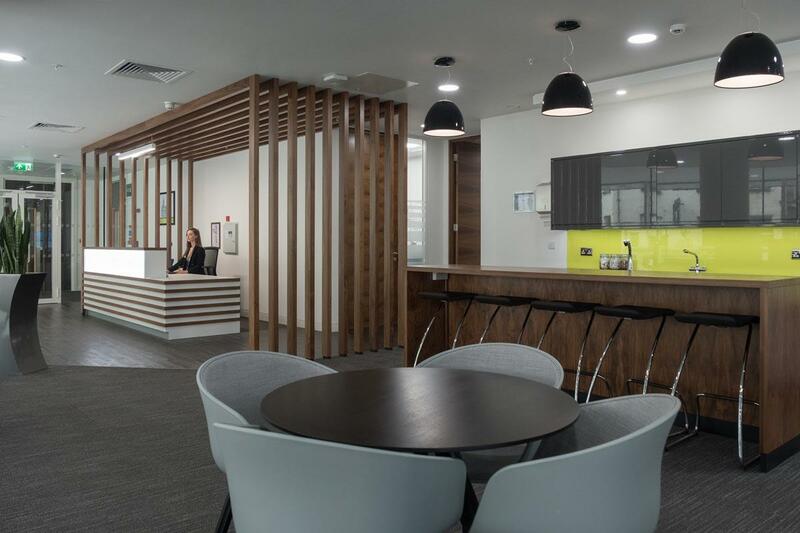 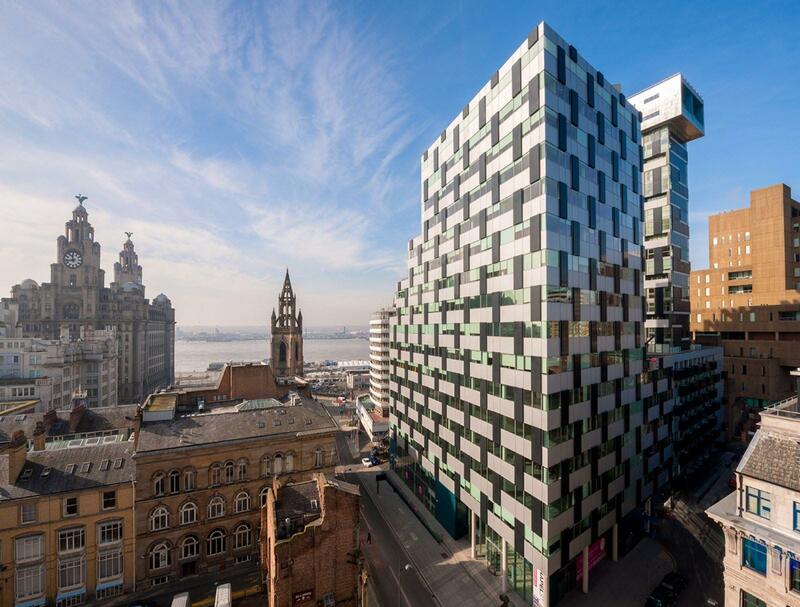 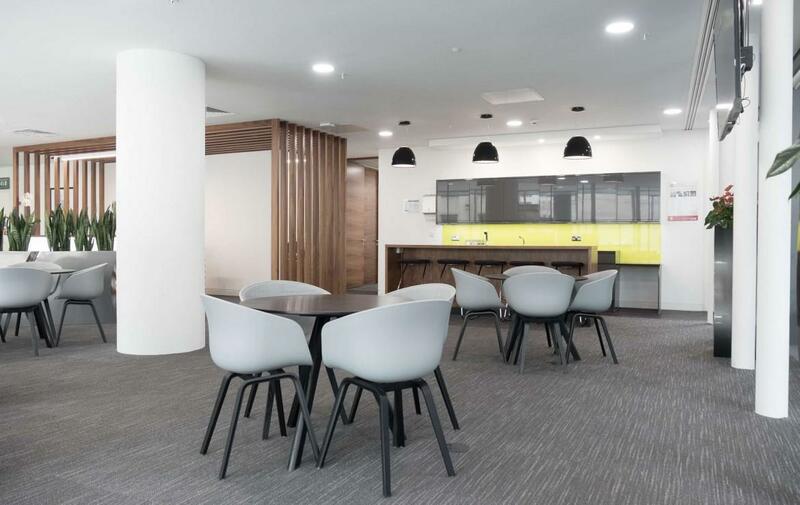 Based in central Liverpool we provide an impressive, modern working environment with stylish fit-out and furnishings as well as state of the art IT and Telecoms services.